Our 1CommUnity initiative has been running since 2006. 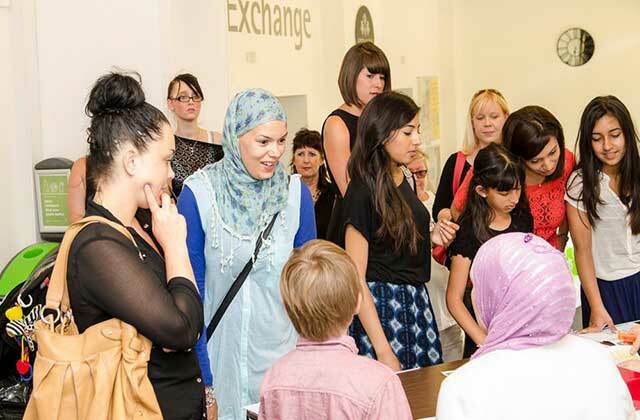 The aim of the project is to bring people together from all backgrounds to achieve our goals of breaking barriers, challenging stereotypes and connecting communities in greater understanding. 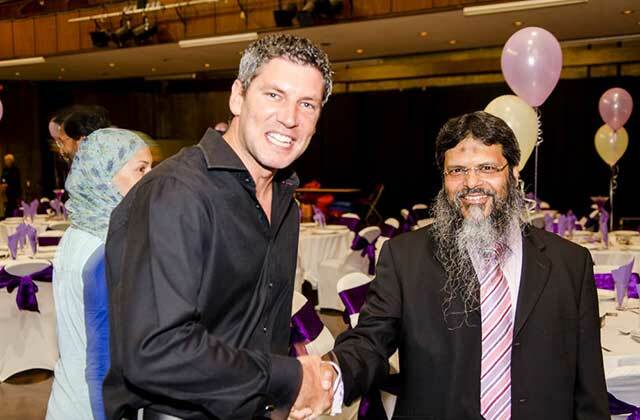 By fostering a greater understanding of the Muslim community within the wider community, we will be able to work closer together for the benefit of everyone. JIMAS have organised these activities with the various partners, who have included University Campus Suffolk, The Environment Agency, Suffolk County Council, ISCRE and SIFRE, to name a few. 1CommUnity Conversations: A panel of experts facilitate a debate and discussion on topical events. 1CommUnity Helping The Homeless: We provide survival packs of winter essentials to homeless people within the area. 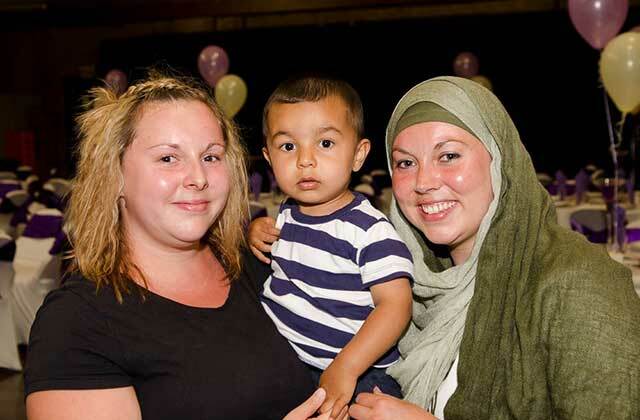 Our volunteers also help on similar projects such as the Winter Night Shelter programme to support our neighbours. 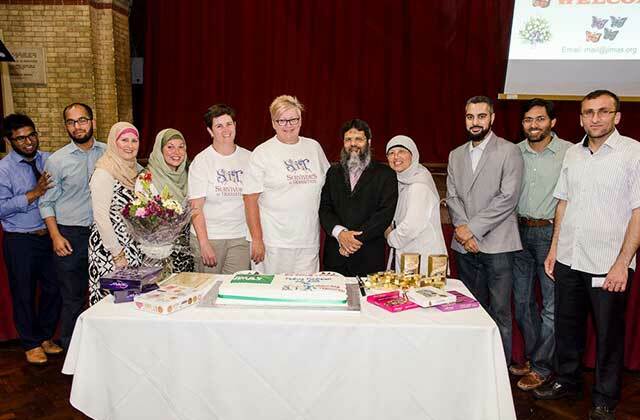 Fasting Fundraiser: We organised our 7th annual Fasting Fundraiser in association with Survivors in Transition, SiT (a charity dedicated to supporting victims of sexual abuse). 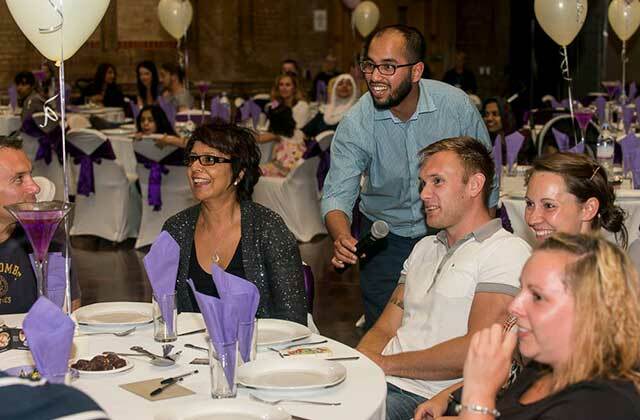 The event aims to break down barriers by inviting the wider community to take part in the Ramadan fast with local Muslims. Those who took part either fasted like Muslims, or simply cut out sweets and coffee. On the day we sponsored them to the tune of £10 to take part. They also raised their own sponsorship money and all proceeds went to SiT. 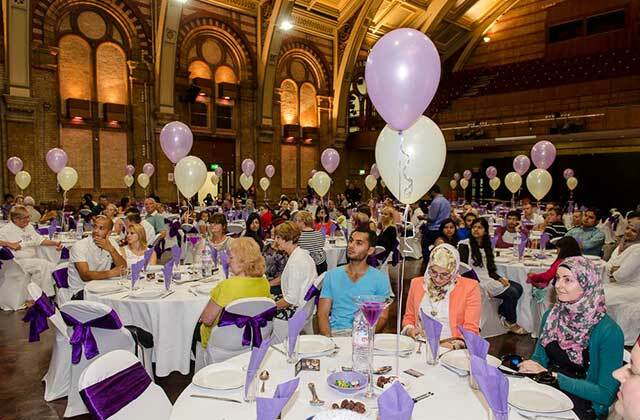 The day ended with a traditional iftar (breaking of the fast), where a night of fun concluded with an announcement that everyone had raised an impressive £3000 for this worthwhile cause.